This entry was posted in News & Events on April 1, 2016 by Robin Azer. 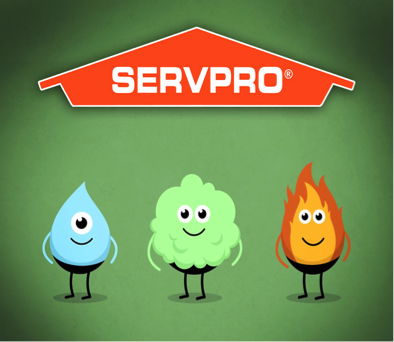 When you need help with water damage (or fire, smoke or mold mitigation) the number one service provider we’ve used on numerous occasions is – SERVPRO. This team of experts gets the job done right, limiting the extent of the damages “Like it never even happened.” They arrived quickly, knew what to do, and decreased our stress load as a result of it. If a house lift is not in your future, but flooding is – keep this company in mind. If in metro New York, call (800) 967 – 6663. Tell them Robin sent you. This entry was posted in News & Events on March 25, 2016 by Robin Azer. 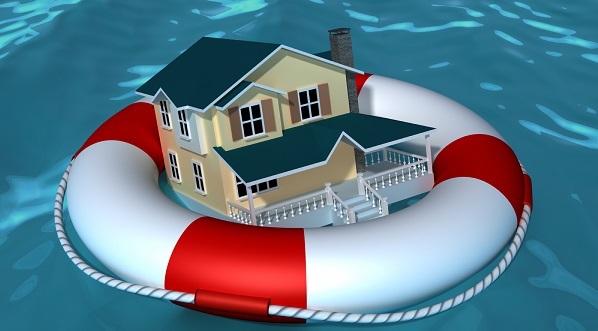 JULY 2014: Flood insurance is a hot topic at the moment, the product is in flux. When the Biggert-Waters Act was signed into law in 2012, it was met with criticism and concern. This law set to remedy the long standing subsidized flood insurance rates that had subsequently bankrupted FEMA to the tune of 20 BILLION dollars. PRIVATE INSURANCE VS. FEMA: Home owners cried foul and pleaded for mercy as their rates were about to spiral out of control. Stepping in to combat the rate hikes was the introduction of private insurance, first in Florida and then spanning out across the country to include 15 states (as of this time). Private insurance is written by Lloyd’s of London. Although they offer an alternative, with very competitive rates, my concern would be what happens if a catastrophic storm hits, àla Super Storm Sandy? If a private insurance company goes bankrupt – you could be out of luck in terms of receiving reimbursements. If FEMA backed insurance accumulates too many losses, they dig into the money bags of the USA government. Whose likely to run out of money first? The entire goal of flood insurance, any insurance, is to make it self-sustaining. For that to happen, the rates must reflect the true risk involved. PRESIDENT OBAMA SIGNS INTO LAW A FLOOD INSURANCE RELEIF ACT: In March of 2014, after much outcry from the constituents of flood weary states, the government backed down from it’s initial aggressive stance on curbing subsidized flood insurance rates. Essentially this law caps flood insurance premium rate hikes and passes on subsided rates to people buying homes in flood zones. 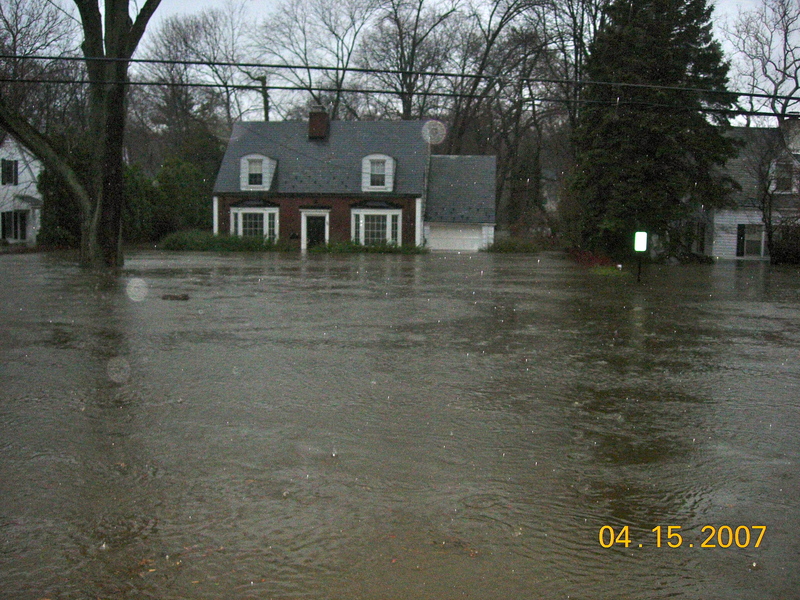 Flood insurance rates still need to be adjusted to better reflect the true risk of the home in a flood zone. Without it, people will continue to build, buy and live in a flood risk area, exposing the taxpayer to a significant burden. With the ever increasing rise in ocean levels, this is a real concern – for everybody. BEST SOLUTION that I’m a big fan of: house elevation for flood mitigation. Your house is protected, your insurance rates drop dramatically, and you move from being a part of the problem to a part of the solution. Without a doubt, that is much easier said then done. Researchers, economists and lawmakers alike all favor this idea. The problem is implementing this expensive notion on a grand scale. House across the street is deluged with flood water. If the above house were elevated, the only thing the home owner would need to do is move their car. 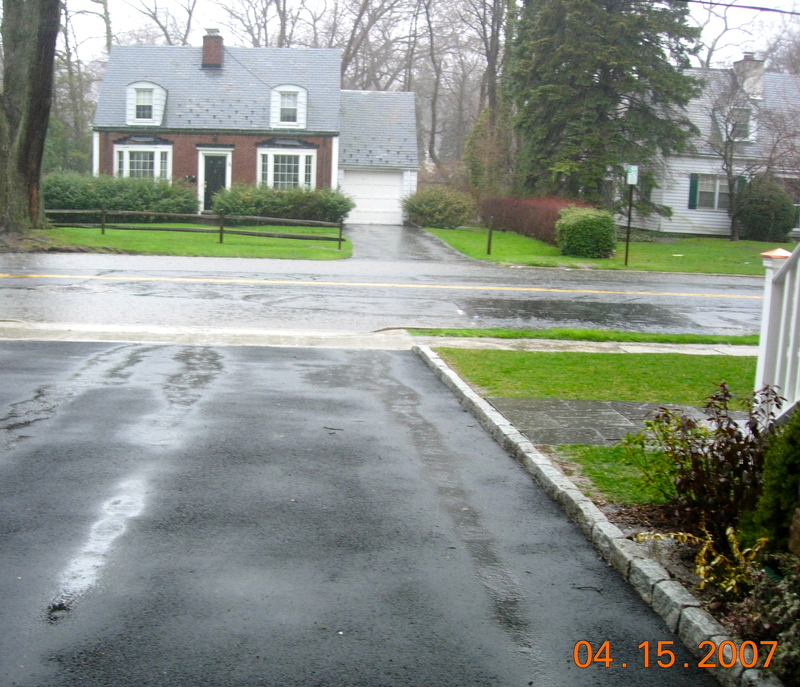 This entry was posted in FEMA and Flood Insurance, Flood Savvy Tips, News & Events and tagged fema, flood insurance, Obama, private insurance, solutions on July 30, 2014 by Robin Azer. An opportunity to affect real change, empowering young bright minds to design ways to mitigate against further flooding – whether from another “Super” storm or even a heavy rainfall. Just about a year after Superstorm Sandy landed on the east coast causing an estimated $50 billion in damages, a project called ReBuild by Design is entering its second stage to help guide us towards recovery. 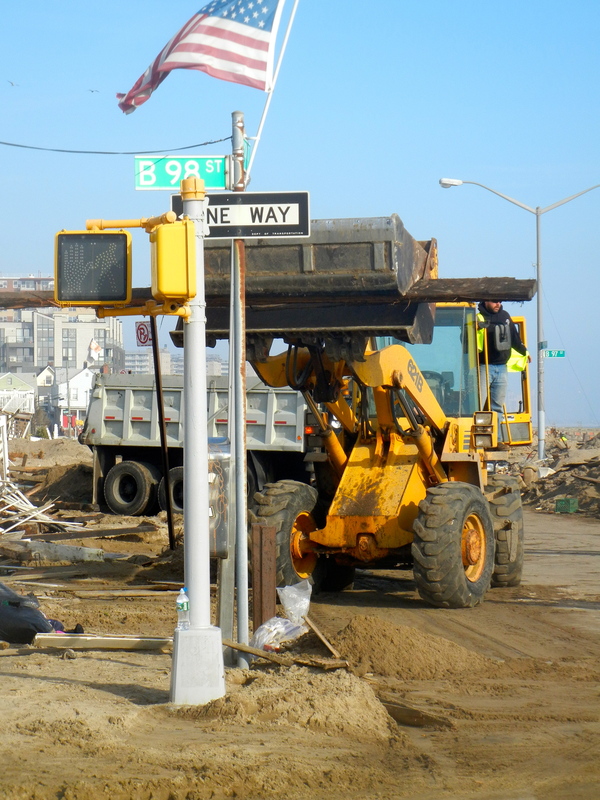 An initiative of Hurricane Sandy Rebuilding Task Force, the design competition is soliciting ideas to increase resiliency across the Sandy-affected region. The first part of the competition was just completed; each team presented several opportunities in a public forum based on a three month research and analysis period. From this feedback, each will narrow the focus to one idea and work with stakeholders and communities to develop the design solution. The final proposals will be evaluated in March, and winning teams will receive funding for implementation with disaster recovery grants. This entry was posted in News & Events on November 9, 2013 by Robin Azer. 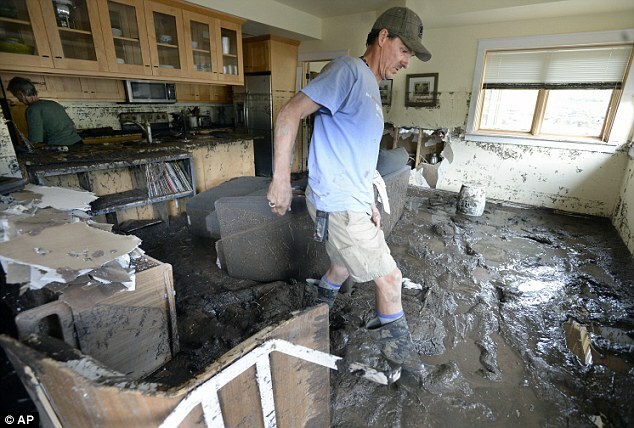 SAND VS. MUD: With 16,000 homes impacted by the historic flooding that occurred in Boulder, Colorado last week, many people are facing a mountain of clean up. Unlike Hurricane Sandy that decimated the eastern coastline last fall, dumping tons of sand in the streets, the flooding in Colorado brought mud – and lots of it. WITH A LITTLE HELP FROM MY FRIENDS (AND STRANGERS): Coming to the help of those buried in Boulder are numerous volunteers willing to help sling some mud. With an assist from social media, those in need are quickly able to connect with volunteers willing and ready to help them shovel mounds of muddy sludge from their flood ravaged homes. What started as a grassroots effort has sprung into a website, one that depicts a map showing where volunteers are needed. Though the clean up efforts will take months, those whose homes and lives have been touched by the flood will hopefully feel empowered by the outreach from the community. “I get by with a little help from my friends,” John Lennon and Paul McCartney. This entry was posted in News & Events and tagged Boulder, Colorado flood, flooding, grassroots efforts, mud in colorado, volunteer on September 21, 2013 by Robin Azer.